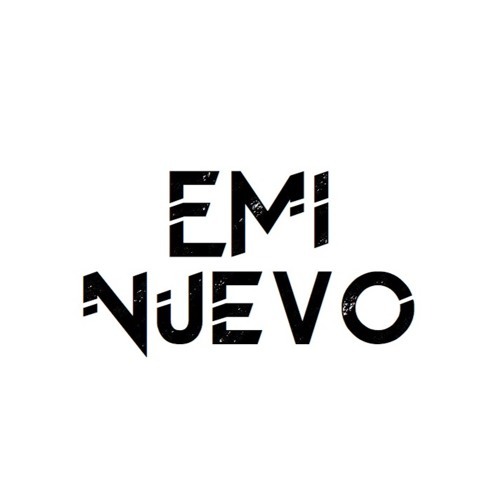 Dj from Granada Spain That likes to play Electro House, EDM, Future House, House, Deep and Tech House and some times Trap and dubstep why not, I´ve been playing at local parties and some festivals in the south of Spain. I combine music with my career as a Dentist and oral surgeon. I really love music and now a days I´m starting producing so I hope I will upload my owns tracks soon, while it happens I will give you my sets and some of the mashups I do and play hopping you like it. Thanks for the support.